Welcome to the new website for UFCW Local 1208! Be sure to sign in at the upper left box in order to see information about your rights and benefits as a member of the Union. If you are interested in joining the Union, click on the "Join Us" tab above and fill out the form - someone from the Union will contact you. You'll find our Facebook feed on the left! Please click the "like" button to follow our page, so that you get updates in your own feed. You can also click the Facebook icon and the Twitter icon in the "Follow Us!" box above the Facebook feed on the left. Meet your Union Leadership & Staff! We are here to help you! Click here for a listing of the union leadership and staff members. 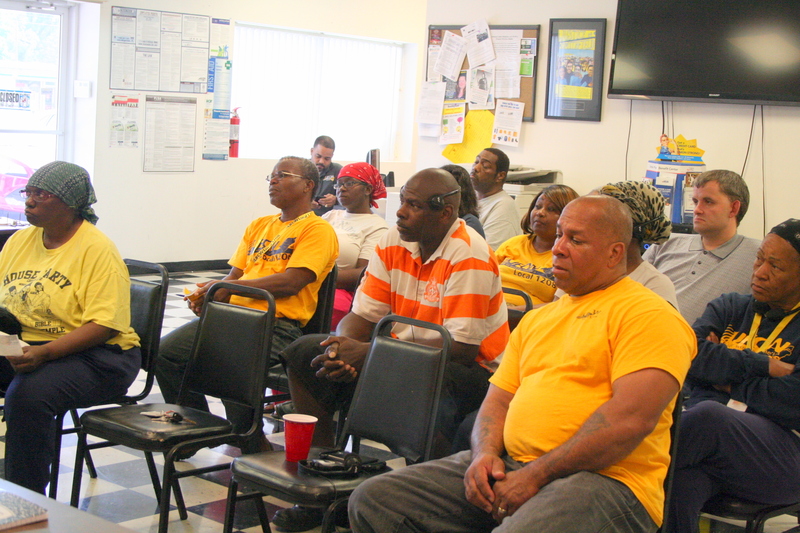 The job of the Shop Steward is to answer your questions about the union, the contract, and your benefits. They will help you resolve workplace issues with your supervisor or your co-workers. If they don't know the answer, they will get the information for you! 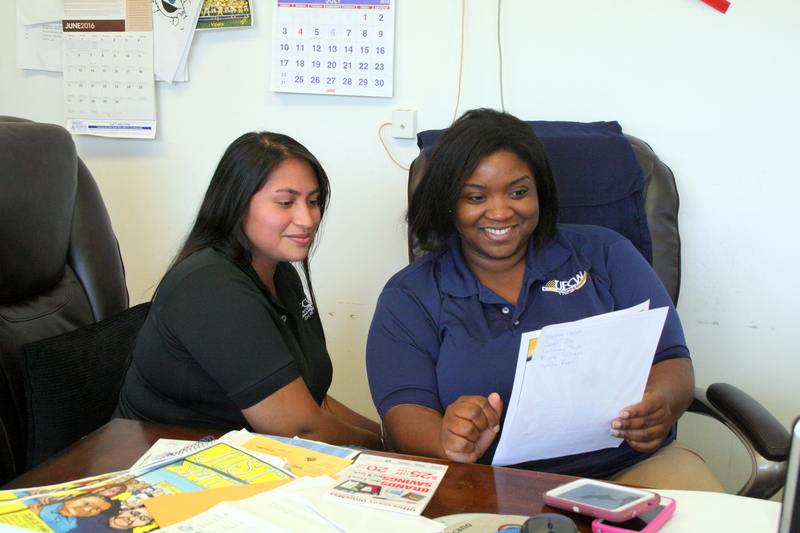 You'll find a list of Shop Stewards by shift and department in the Member Resources area.